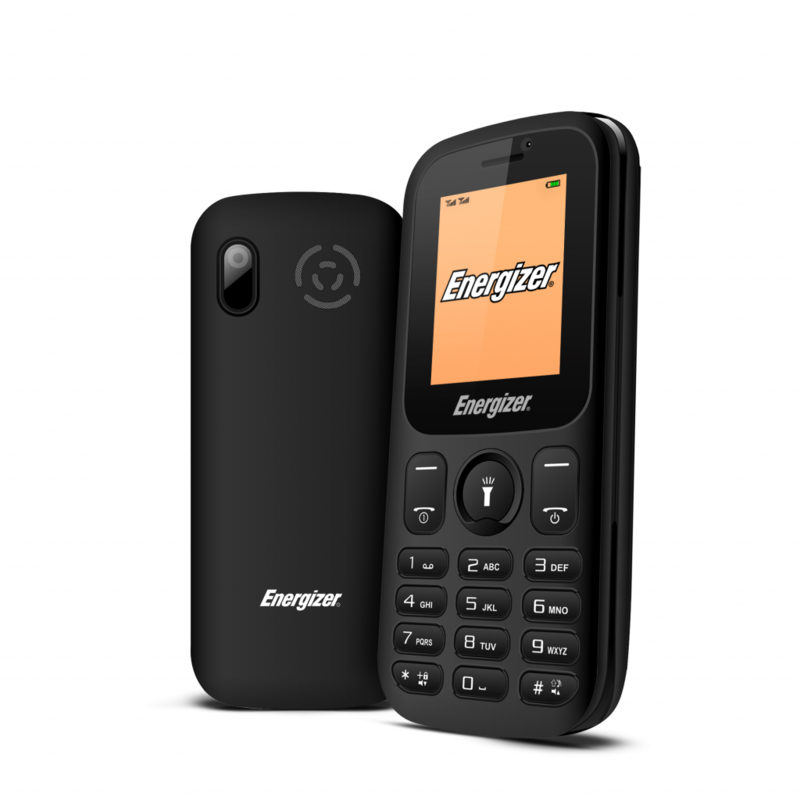 Avenir Telecom, licensee of the Energizer brand, announced two new additions to its portfolio of feature phones: the Energy E10+ and the Energy 11. Both equipped with resilient batteries, the Energy E10+ and Energy E11 let their users keep in touch with family and friends without counting down and without having to constantly charge them. 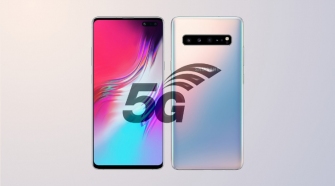 The 1,000 mAh-battery of the Energy E10+ offers up to 7 hours of talk time and 5 days on standby, and the 1,800 mAh-battery of the Energy 11 offers up to 12.5 hours of talk time and 9 days on standby. 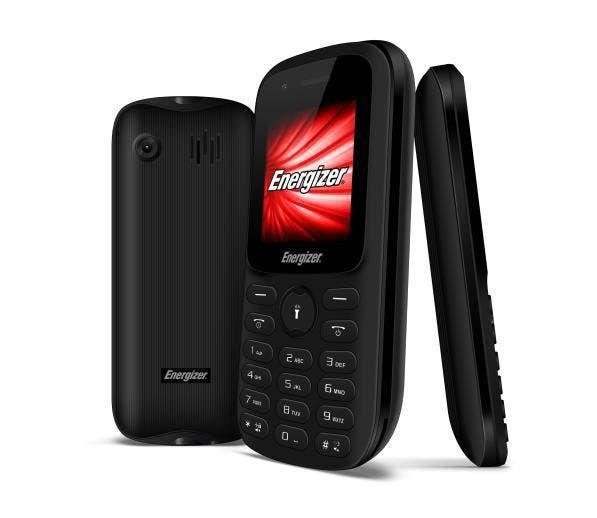 Lightweight with an ergonomic curved body, the 2G Energy feature phones are designed to perfectly fit in the palm of the hand or to slip into a pocket. Their physical keyboard makes for simple dialing and texting and the built-in torch comes handy to light the way with just the press of a button. Both mobile phones provide key functions such as calls and texts while offering additional useful features. The VGA front camera allows for taking beautiful selfies and the VGA back camera is perfect for capturing daily memories. 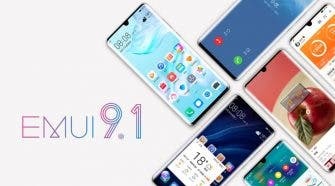 The Energy E10+ and Energy E11 can support two SIM cards and an SD card to improve their memory storage power and to enjoy the flexibility of having two separate numbers in one phone. The feature phones are equipped with the Mediatek MT6261D chipset for smooth performance and reactivity as well as an improved QQVGA display. The FM radio allows entertainment at any time while the pulse function allows taking calls discreetly.